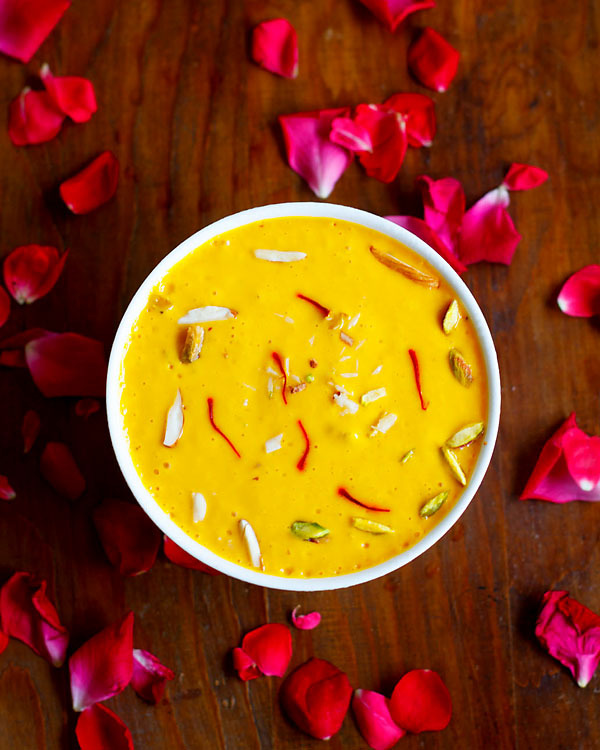 Easy and Instant Mango Shrikhand Recipe with step by step photos. 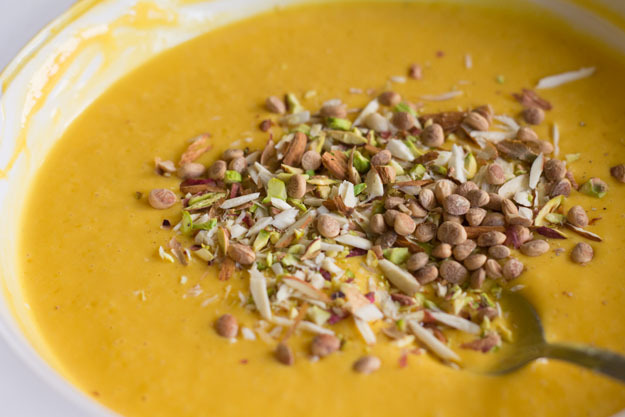 This dessert is made with fresh mango pulp, greek yogurt, milk and sugar. Shrikhand is a traditional, famous Indian recipe which is served with pooris (indian fried puffed bread). Shrikhand is very popular towards Maharashtra and Gujarat region, also served in Indian thalis. Traditionally shrikhand is made with plain yogurt. However I have used greek yogurt which fastens the process of making the shrikhand. If you don’t have fresh mango pulp then you could use canned mango pulp. I also love piyush and lassis which are again made from yogurt. To add some aroma and flavor to shrikhand, cardamom powder is added. 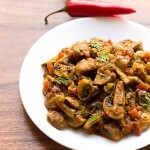 Adding saffron and dry fruits are optional, you could skip adding them. 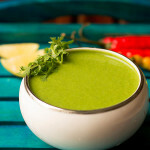 This shrikhand recipe is instant one as I have used mixie to blend the yogurt. 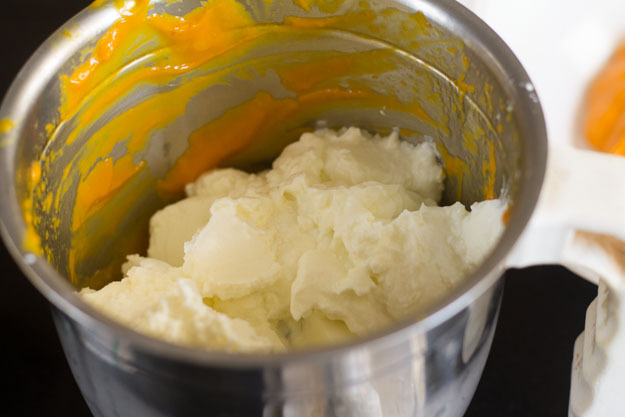 But you can also use wired whisk or wooden spatula to manually fold or mix the shrikhand. If you are making from plain yogurt them hang the yogurt in a muslin cloth over-night until you get a thick yogurt. Also if you are in a rush situation then use greek yogurt which saves time and energy. Greek Yogurt is easily available at any Indian store. 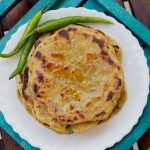 I used two alphonso mangoes for 1 cup of mango puree. 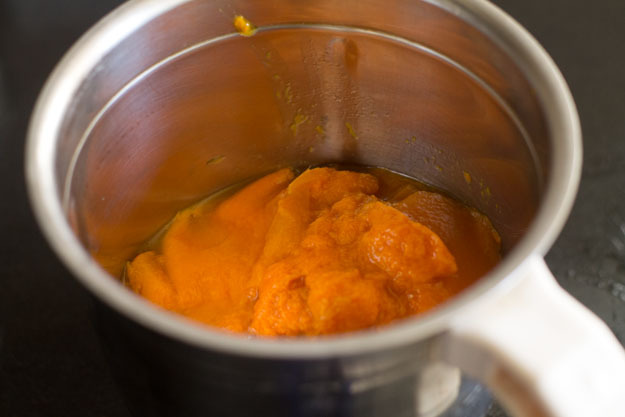 Collect the chopped mangoes in the mixer, grind for a minute, till puree is formed. 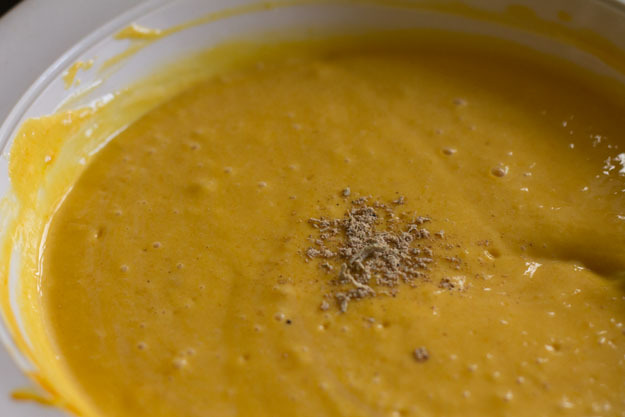 If the mango puree is more then keep aside. 2. In the same mixer jar add 1.5 cup of greek yogurt or hung curd. 3. Add 1/4 cup of sugar. I have used less sugar as the mangoes were very sweet. So add sugar accordingly. 4. Grind just for 30 secs, till the yogurt and sugar blends well. I don’t have a pic for this step. 5. 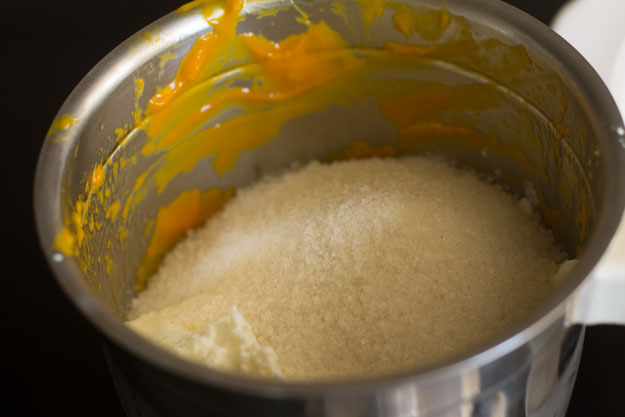 Now remove the yogurt mixture and add to the mango puree. Whisk with wired whisk or spatula. 6. Once they mix well, sprinkle 1/4 teaspoon of cardamom powder. 7. Also add saffron infused milk then mix well. 8. Add all the chopped dry fruits. 10. Pour the shrikhand in the serving moulds. Chill in the fridge for 3-4 hours, till the shrikhand sets. 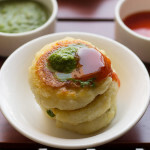 Garnish with saffron and serve mango shrikhand with puri or as dessert. 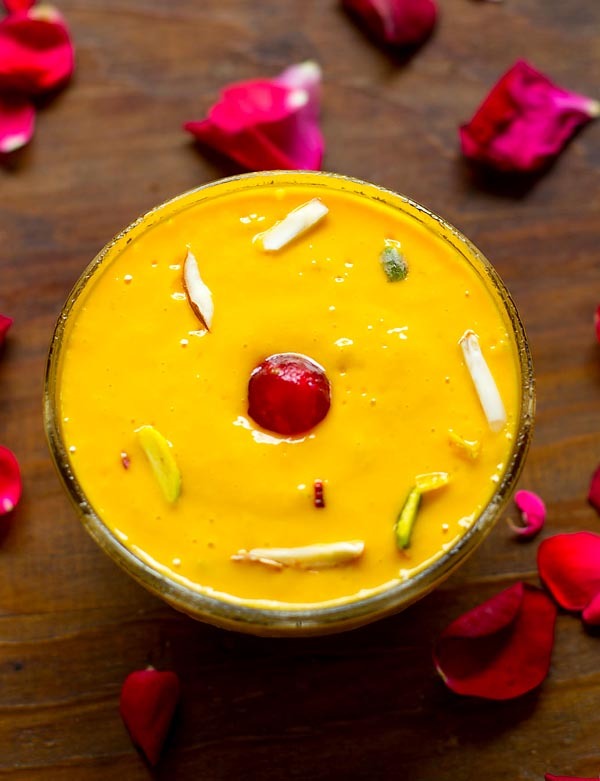 Easy Mango Shrikhand Recipe with step by step photos. This dessert is made with fresh mango pulp, greek yogurt, milk and sugar. In the same mixer jar add 1.5 cup of greek yogurt or hung curd. Grind just for 30 secs, till the yogurt and sugar blends well. 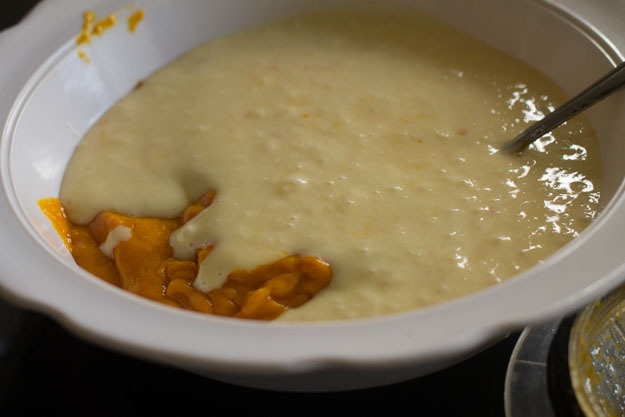 Now remove the yogurt mixture and add to the mango puree. Whisk with wired whisk or spatula. Once they are mixed well, sprinkle ¼ teaspoon of cardamom powder. 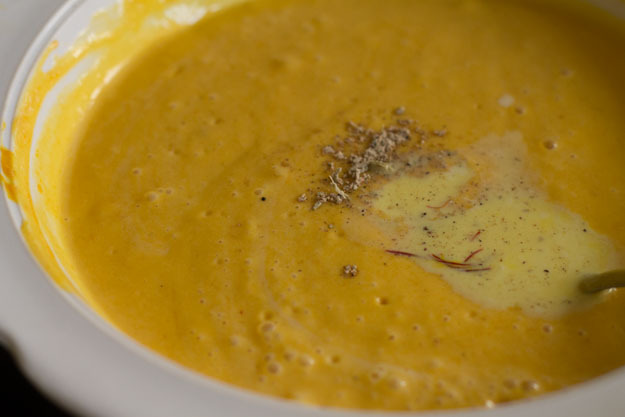 Also add saffron infused milk. Pour the shrikhand in the serving moulds. Chill in the fridge for 3-4 hours, till the shrikhand sets. 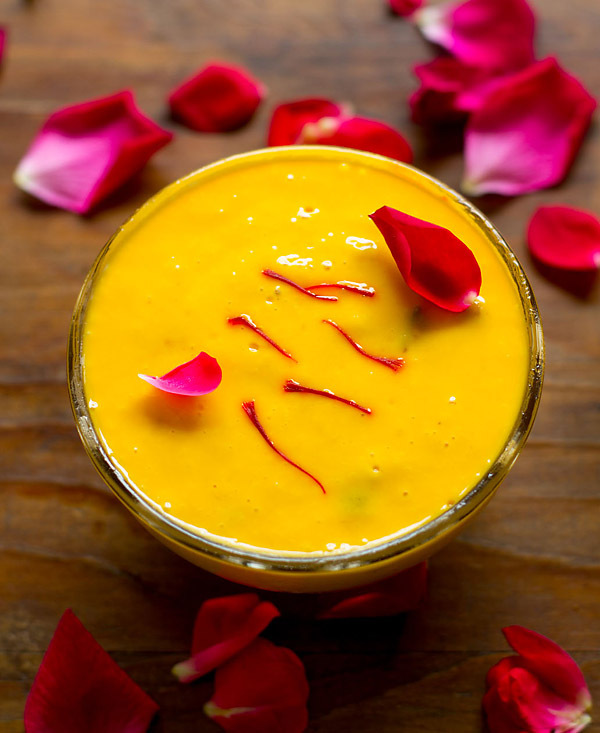 Garnish with saffron and serve mango shrikhand with puri or as dessert. 1. 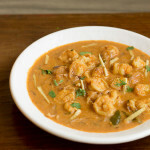 Adding nuts and saffron is optional. 2. If mangoes you are using very sweet then adjust the sugar accordingly. 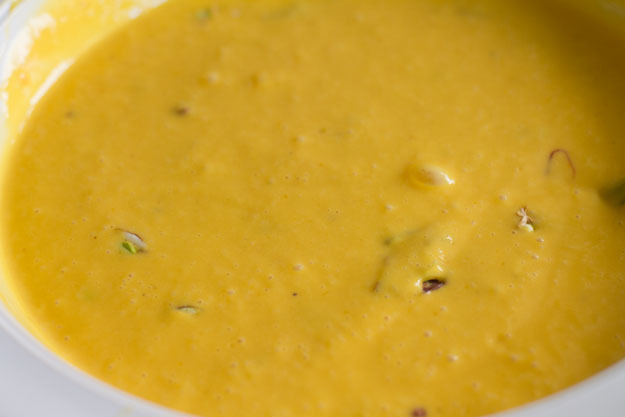 Mango Shrikhand is really good in taste I had tried your recipe this is really helpful. Thanks Fiona 🙂 for positive views. 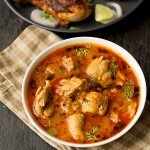 This recipe is really delicious and your content is very easy to understand. Glad you liked it, thanks Arpan for positive views. Thanks Micki for positive feedback.